SonderAustralia is looking for an IOS Developer. If you meet the requirements below, you will be eligible to apply via Digital Marketing Community. Build and design applications for the iOS platform. Ensure the performance, quality and responsiveness of applications. Cooperate with a team to define, design and deliver new features. Support in maintaining code quality, organization and automatization. Bachelor’s degree in computer science, IT or similar field. At least 7 years of proven experience in an iOS-based native mobile application development. Extensive working experience with (XCode). Effective working knowledge of source control systems such as (Git). Proficient experience with (RESTful API). Expert understanding of (Google Map API). Deep technical working skills across iOS development (Objective C/Swift) and any related technologies. Advanced experience with test-driven development (TDD) and strong ability to write testable code. Strong knowledge of test automation and agile principles. Solid attention to details with a high level of organizational skills. Creative problem solving and decision-making skills. 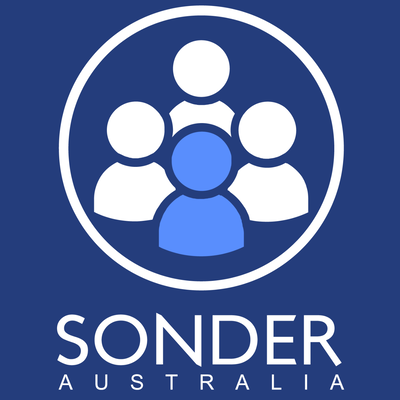 SonderAustralia provides safety and welfare support to global travelers and international students in need of assistance achieving this via cutting-edge technology that connects users with the Sonder network of local professionals, available on-demand to respond in person, immediately and 24/7.